Download the Ak-Chin Southern Dunes Golf Club mobile app to enhance your experience. Mobile apps contain many features like scorecard, GPS, tee times, news, deals and more! Click on the icons for more information and free download. 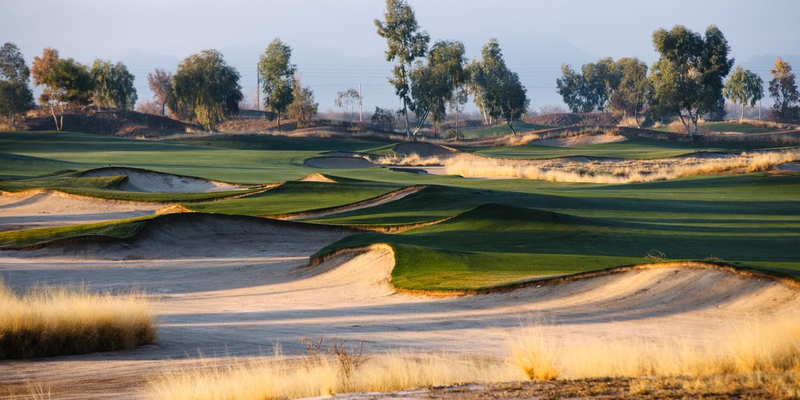 Ak-Chin Southern Dunes is a public golf course located in Maricopa, Arizona. (15 minutes south of Chandler). 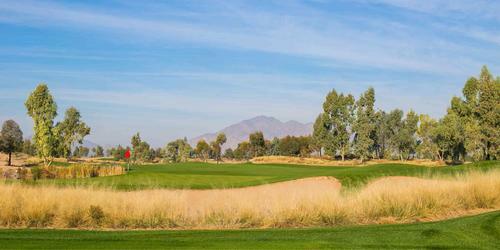 Ak-Chin Southern Dunes mission is to provide a relaxed and welcoming environment where the game of golf is the focus. Course conditioning, playability and customer service standards are extremely high. 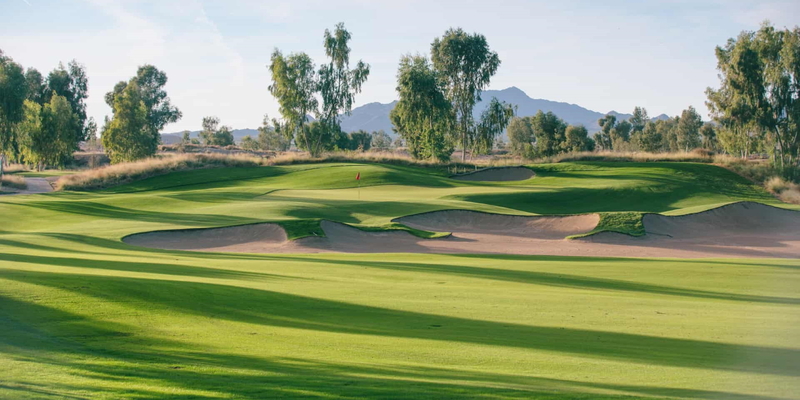 With rolling hills, native grasses, and tees that stretch from 5,800 yards to over 7,500 yards, Ak-Chin Southern Dunes is a unique golf experience that will challenge the most accomplished golfer while still accommodating the novice. A quick pace of play is an important part of the culture of Ak-Chin Southern Dunes with rounds often ending in 4 hours or less. Ak-Chin Southern Dunes Golf Club is managed by Troon Golf, the leader in upscale golf course management. 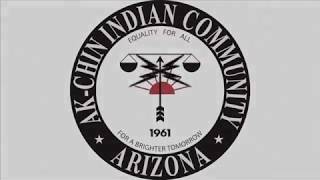 Contact Ak-Chin Southern Dunes Golf Club at 480-367-8949 for more information and details on holding a golf outing at the course. 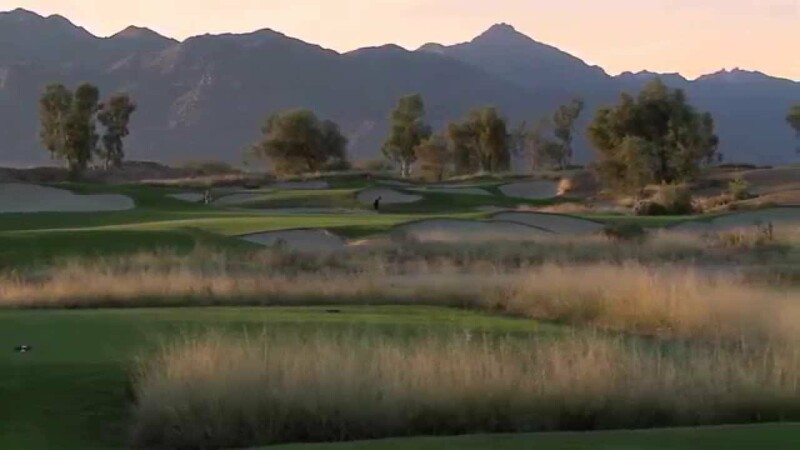 Contact Ak-Chin Southern Dunes Golf Club at 480-367-8949. 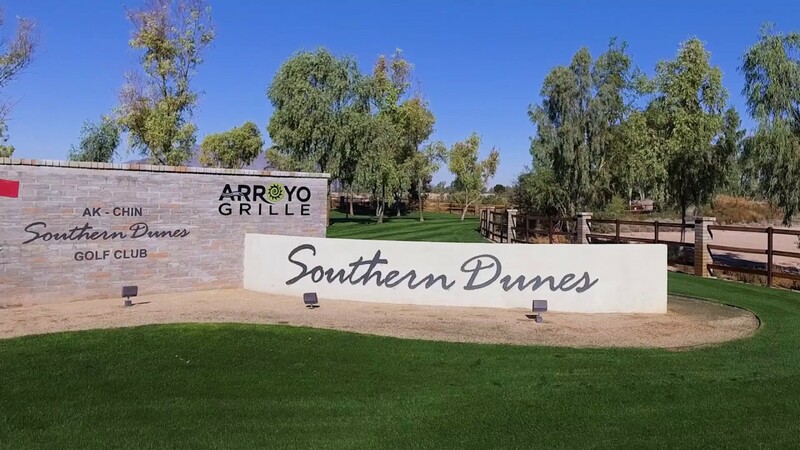 Contact Ak-Chin Southern Dunes Golf Club at 480-367-8949 for onsite or nearby dining options. 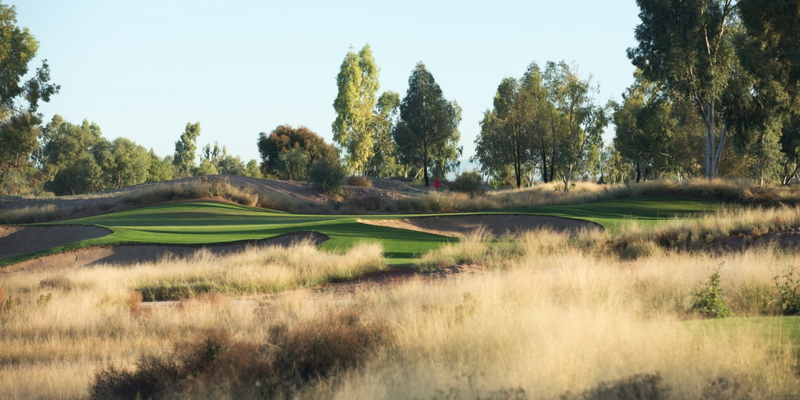 Watch the Ak-chin Southern Dunes Golf Club Video. 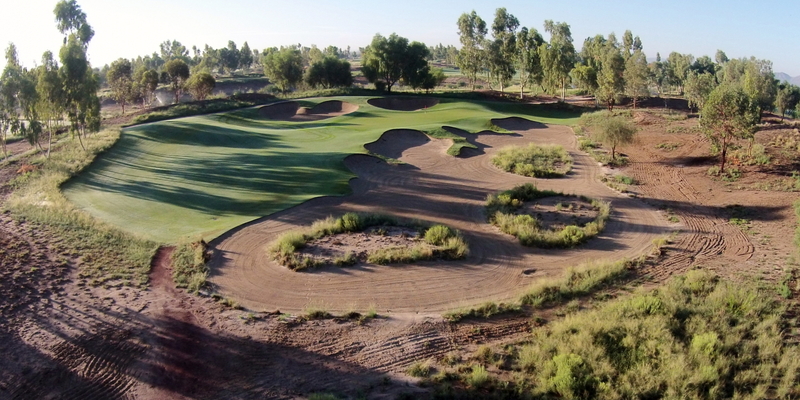 Watch the Ak-chin Southern Dunes Golf Club Video Video. 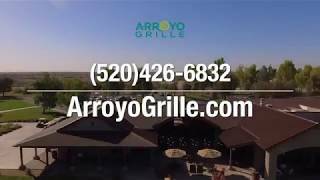 Watch the Arroyo Grille Commercial At Southern Dunes Video. 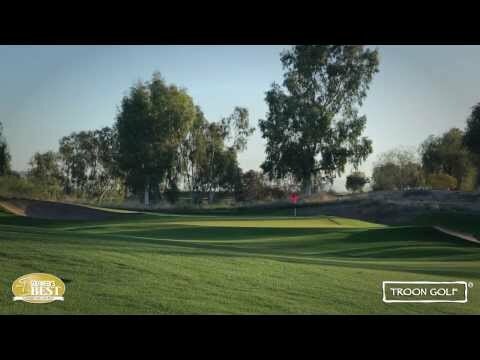 Watch the Southern Dunes Tv Commercial Video. This profile was last updated on 02/25/2019 and has been viewed 25,875 times.